At SCBA we offer several options for your individual player or team. 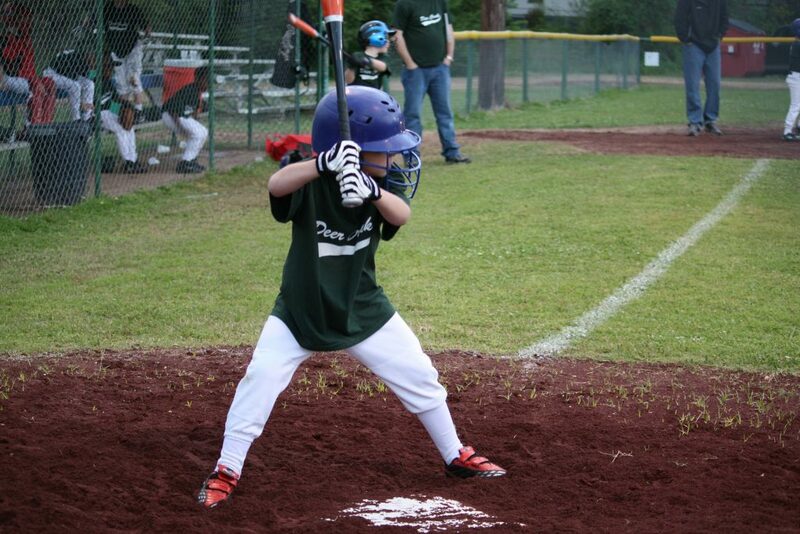 Develop skills such as pitching, catching, fielding and hitting are all available through private lessons. We offer dedicated team cages for baseball and softball. Southern California Baseball Academy has had a long tradition of providing value to each and every one of its students. The mission is simple: Teach proper baseball mechanics, winning strategies and do it all with a smile!